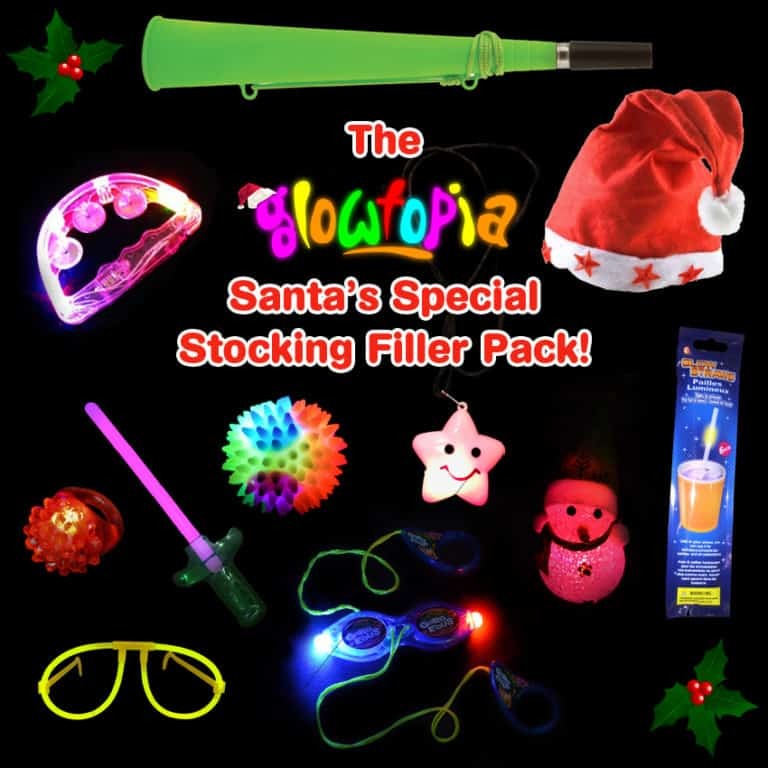 Santa's Special Stocking Filler Pack! 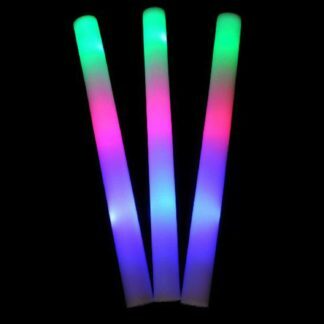 We've packed our best selling Christmas accessories with some brand new stock items and hit it with a flaming hot discount. 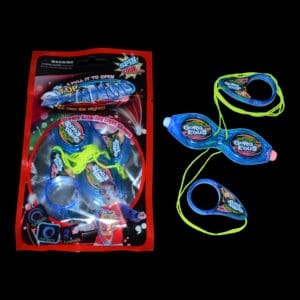 Pack includes: LED Santa Hat, LED tambourine, Flashing Snowman and our favourite accessories. Grab them now before they run out! 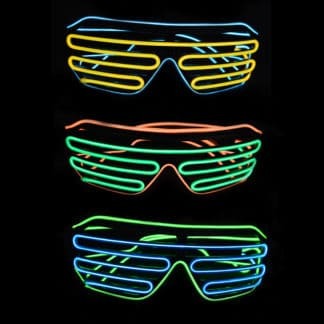 Looking for the next craze? 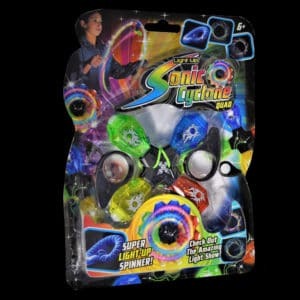 Then look no further than our light up cyclone spinners! skills and tricks of creating spectacular light shows, guaranteed to impress. 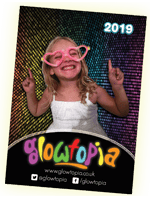 It's really simple to master the technique of dazzling displays for kids of all ages. 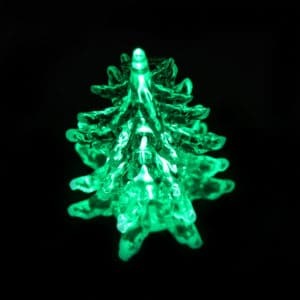 It’s not just Rudolph’s nose that glows red at Christmas!! 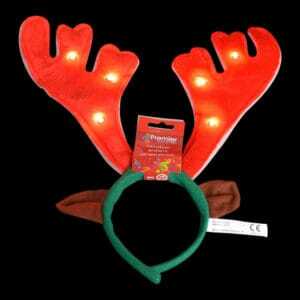 We’ve got the ultimate light up LED Christmas Party antlers! Great add on accessory for Christmas parties, Christmas dinner, meeting Santa and those traditional Christmas jumper photos. Looking to decorate your work space this Christmas? 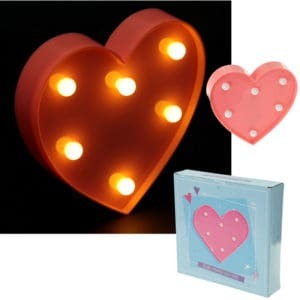 Forget the tinsel and baubles and pick up our USB LED night light lamp. Perfect for filling up a space in the Christmas stocking or giving to your favourite colleague for Secret Santa. 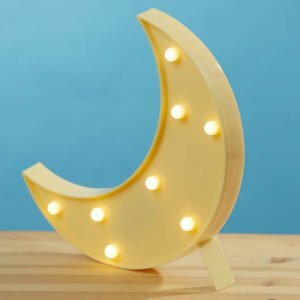 Our new range of light up decorations include these shaped, wall mountable feature lights in adorable designs with warm LED lights to illuminate your room. 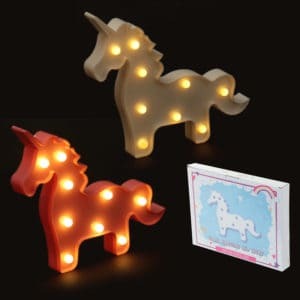 They look beautiful in a nursery setting or children’s bedroom, to gently light up a special corner or shelf, or used as a calming night light. Each one attractively boxed making it an ideal present this Christmas. Wonderful and Whimsical and Only £4.99! 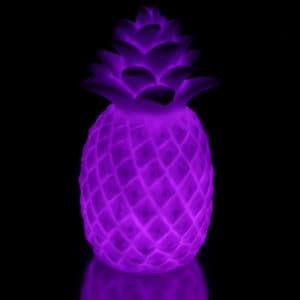 Bring a touch of the tropical to your Christmas Gift list with our perfectly picked Pineapple light - bang on trend and crazy kitsch! 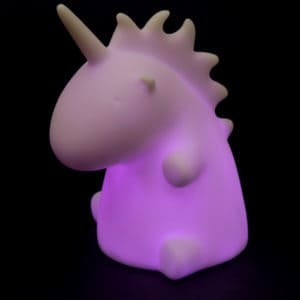 Cute, chubby and colourful... what more could you ask for in a light up unicorn? These little guys are rainbow colour-changing wonders. Previous post: November’s Newest Novelties!